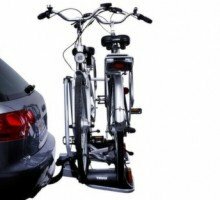 Can't find a towbar for your Vehicle? 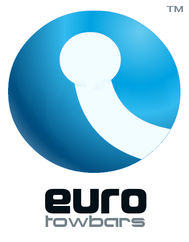 We'll arrange for an OEM Quality European towbar for you. Contact us. 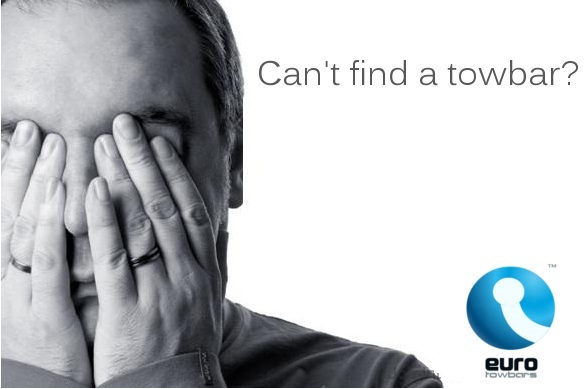 Home » etowbars Blog » Can't find a towbar? 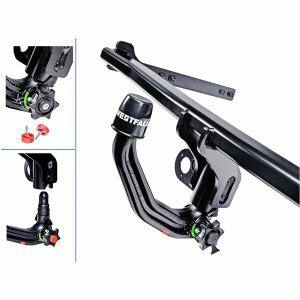 You have been googling towbars all day long, have checked out hundreds of websites & online tow bar stores, read thousands of vehicle forum posts and are still unsure of whether any particular towbar will actually fit your vehicle. 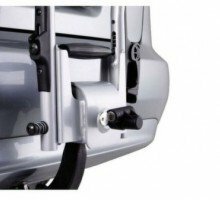 We specialise in European towbars that are specifically made for your vehicle. Perfect fit with the mounting points designated by your manufacturer. We have dedicated vehicle specific wiring. Much easier to set up and made for your vehicle - it allows for trailer recognition,communicates seamlessly with your onboard computer. 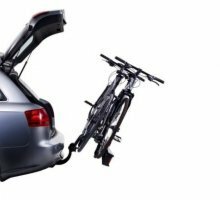 Finding it impossible to find a towbar for your particular vehicle? No one has it in stock? Contact us. We are great at quickly delivering those hard to get towbars for Coupes, Cabriolets, older model BMW towbars and Mercedes towbars. Stop pulling your hair out. 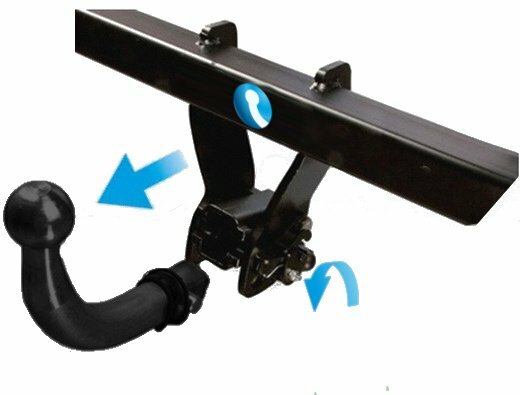 See our wide range of towbars online or Contact us TODAY! More questions? you can contact Customer Service 24 hours a day, 7 days a week on info(at)etowbars.com or by using our contact form.